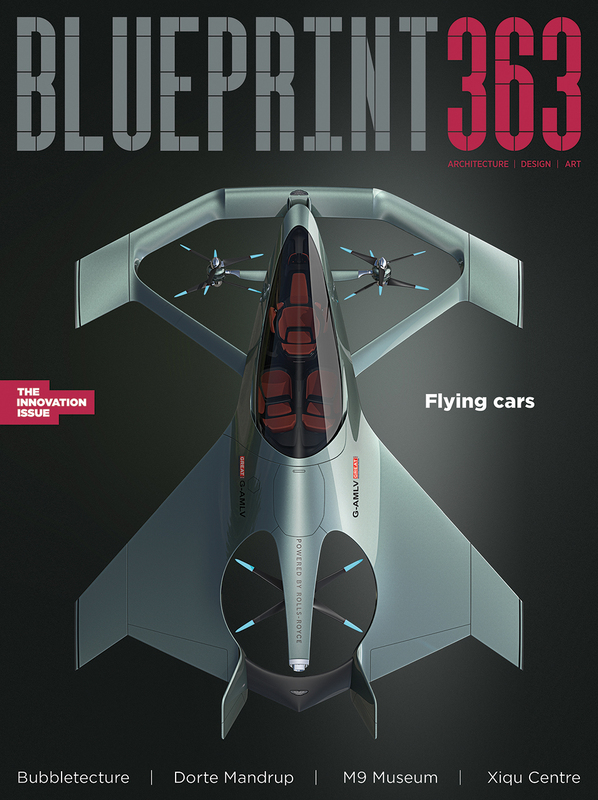 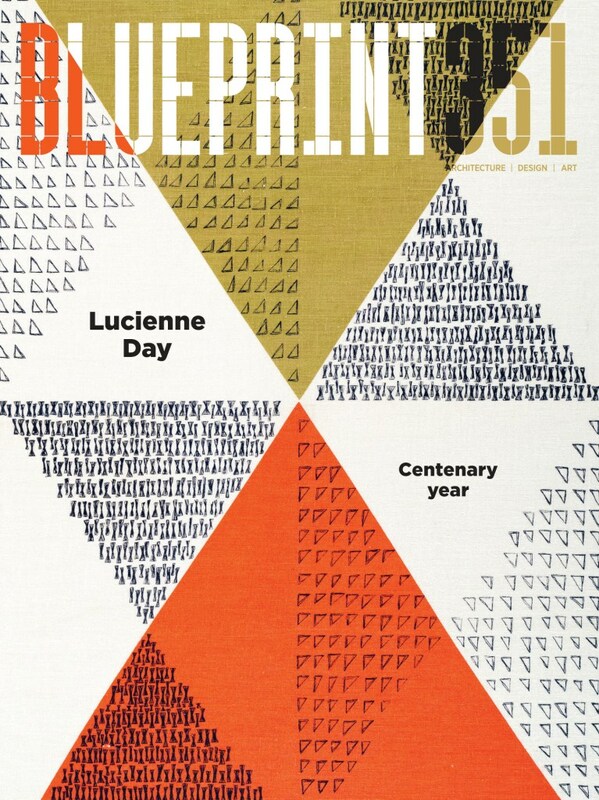 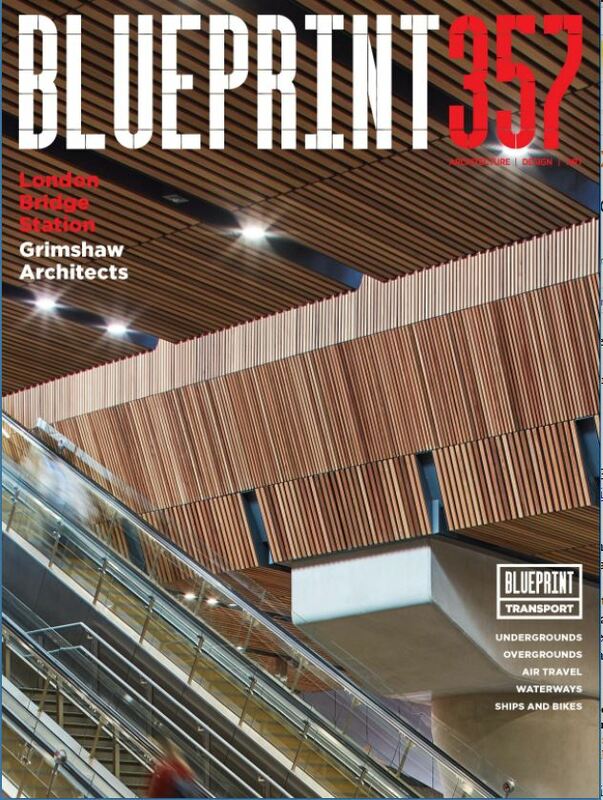 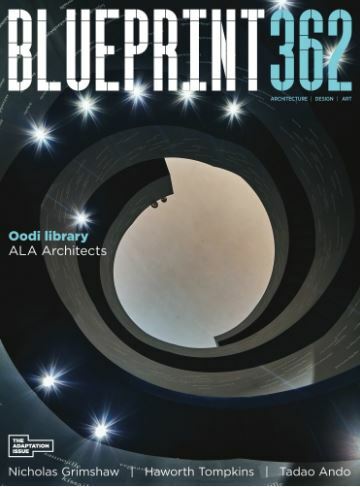 Launched in 1983, Blueprint was the first magazine to cross the boundaries between design and architecture. 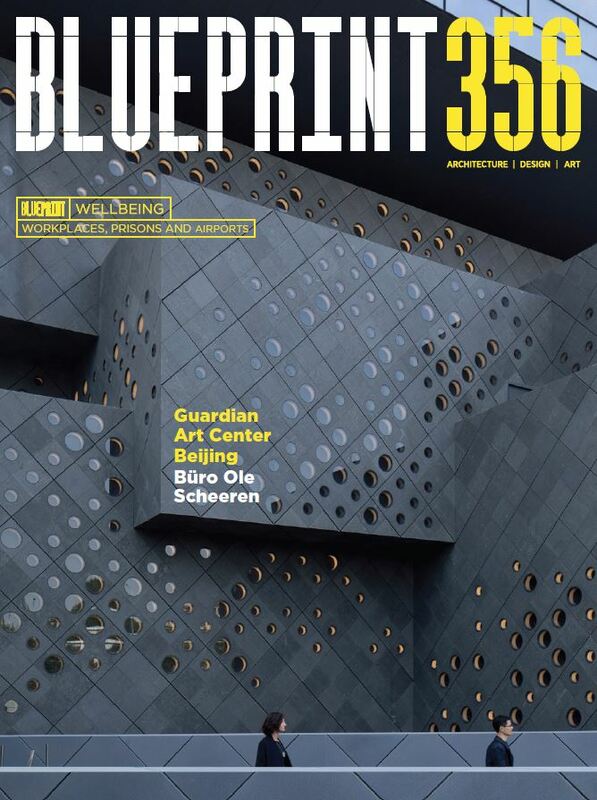 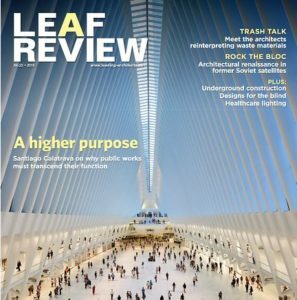 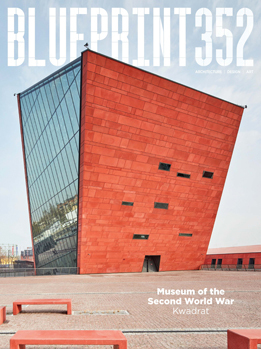 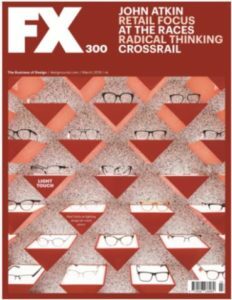 Today, this premium bi-monthly, 260-page magazine continues to be revered by architects and designers around the world for its fresh and unconventional approach. For help, please contact us by phone at +44 845 0739 607 or email at cs@compelo.com.